Thank you again for your interest in PACE's world-class properties & hospitality businesses. This monthly online newsletter updates the latest progress and milestones for each of our developments & the company. PACE Development recently reported 1Q2016 performance achieving a consolidated net profit of 67.5 Million Baht on total revenue of 1,456.6 Million Baht, an increase in revenue of 96.6% compared with same period in 2015. Most revenue for the period was generated from the company’s gourmet food & beverage business “DEAN & DELUCA”. 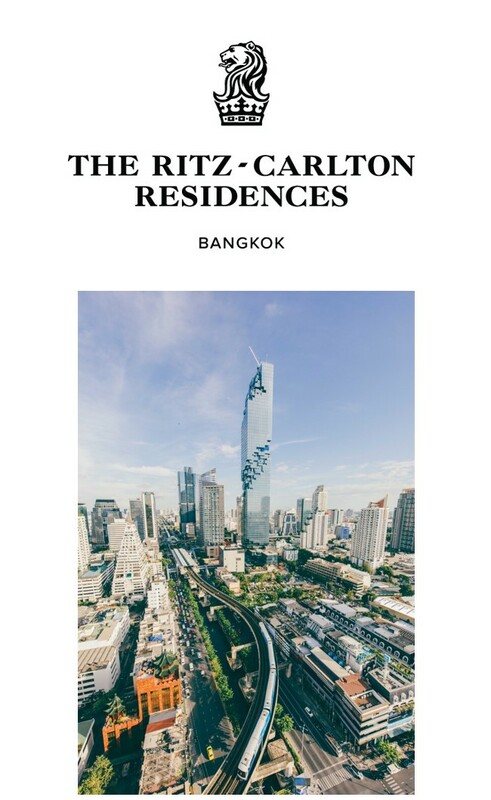 The real estate business has already started to recognize revenue from The Ritz-Carlton Residences, Bangkok at MahaNakhon, with first ownership transfers beginning in April, those results will be included in 2Q2016. The Annual General Meeting 2016 for PACE has been held successfully at W Hotel Bangkok on 26th April 2016. 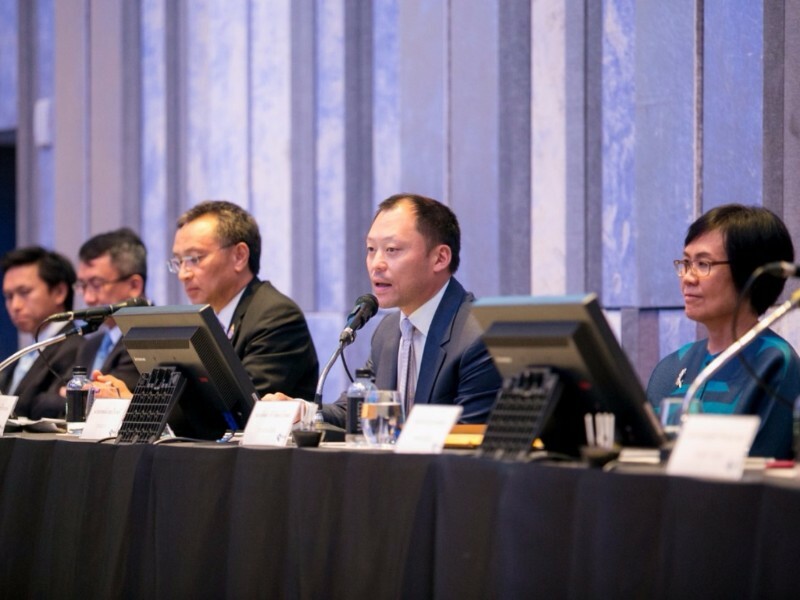 The meeting was led by PACE’s Chairman, Kraithip Krairiksh and Chief Executive Officer, Sorapoj Techakraisri, together with the board members of PACE. Thank you to the 172 shareholders who attended the meeting. 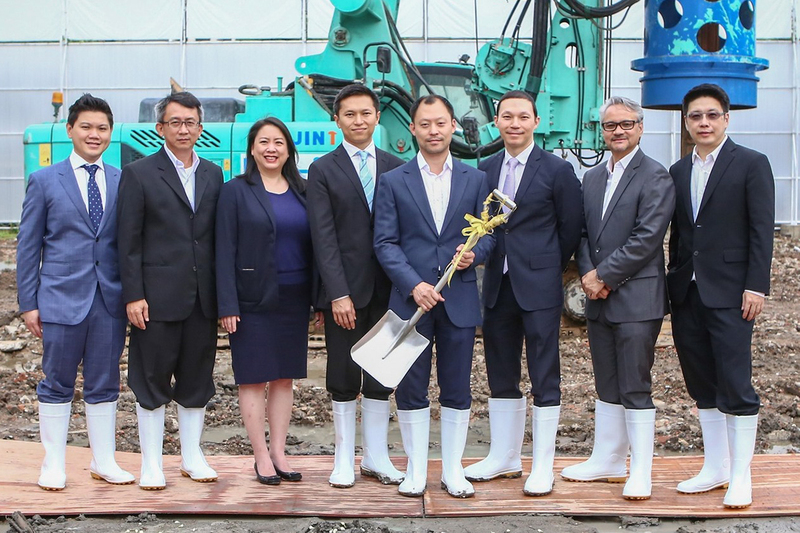 PACE CEO Sorapoj Techakraisri, together with members of the PACE senior management team held a ground breaking ceremony to commence construction of NIMIT Langsuan, following EIA Approval. 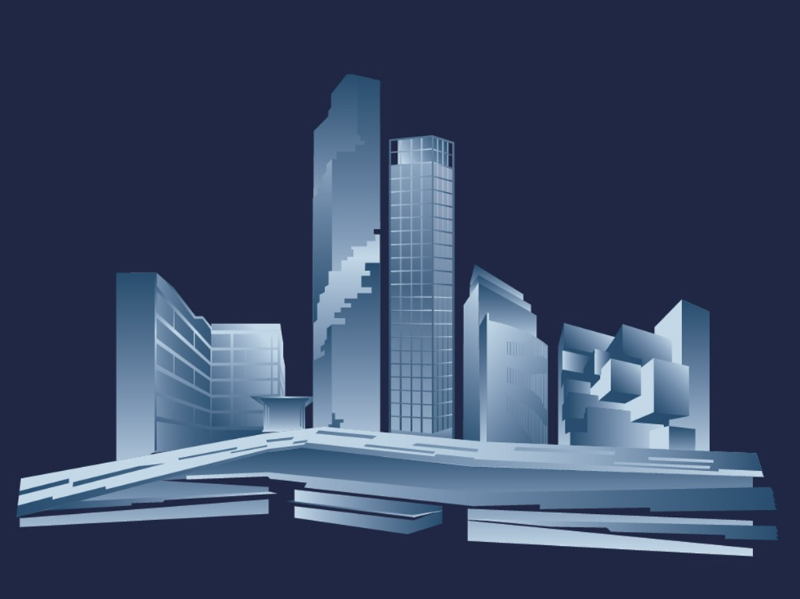 Sales for the development already reached more than 90% within the 2 week presales period in 2015. Construction is expected to be complete within 2018. 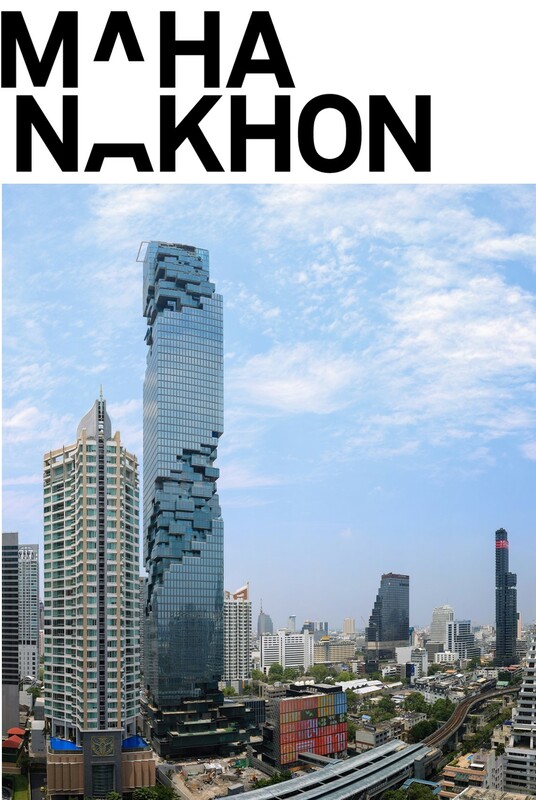 MahaNakhon has now achieved the status as the highest in Thailand. The landmark pixelated freehold building in Bangkok's CBD is now officially Thailand's tallest tower reaching 314 meters height recently certified by the Council of Tall Buildings and Urban Habitat (CTBUH). Onsite work continues for MahaNakhon. You will see the CUBE is now linked to BTS Chongnonsi, the media wall is up and running, and the MahaNakhon Sales Gallery has been removed to make way for the landscaped “MahaNakhon Square”area. The new Ritz-Carlton Show Apartments inside the main tower are expected to open for viewing later this year. Following the tower being topped off, MahaNakhon has now passed the BMA inspection in March 2016, and title deeds have been issued. The owner first transfers commenced in late April with occupation commencing from September. Each owner has been contacted and can individually set their own time and date to arrange inspection and transfer. Residences are now more than 70% sold and price per sqm is expected to increase in August 1, 2016. We are delighted to welcome Robert Sexton, The Ritz-Carlton Residences, Bangkok General Manager, who will be handling management of the Residences when the building opens. 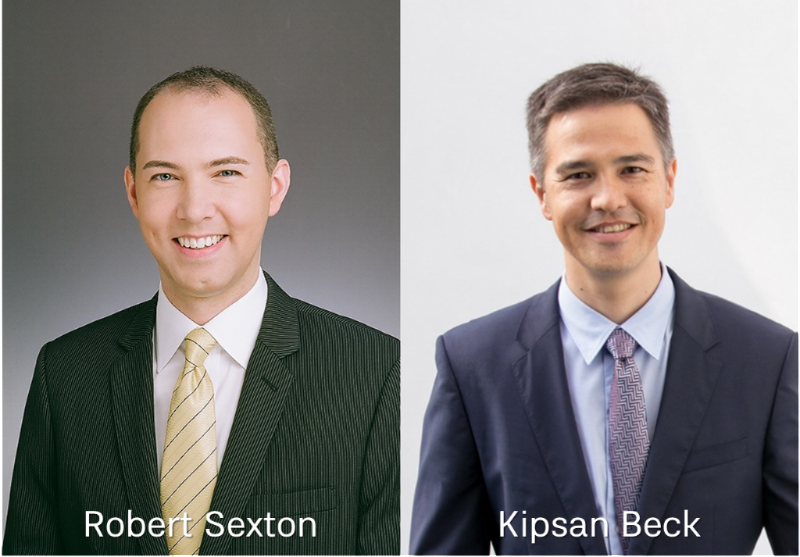 PACE is also pleased to welcome back Kipsan Oslo Beck, the new Managing Director of MahaNakhon including overseeing operations of the observation deck, square, media wall and retail elements within the main tower. Asia's Largest Crystal Lagoon - The MahaSamutr Lagoon featuring technology by Crystal Lagoon has created a new landmark for the township, and our first Villas are now completed for viewing, while construction of the rest of the Villas and Country Club continues. MahaSamutr Villas Sales Reach 40% - Sales of both Memberships and the Villas have progressed on plan, and we welcome visits on site in Hua Hin or by appointment in Bangkok to find out more. With the collaboration of CBRE, MahaSamutr Villas has started its sales after the Sound of MahaSamutr event and received great feedback with a total 40% bookings as of May 2016. 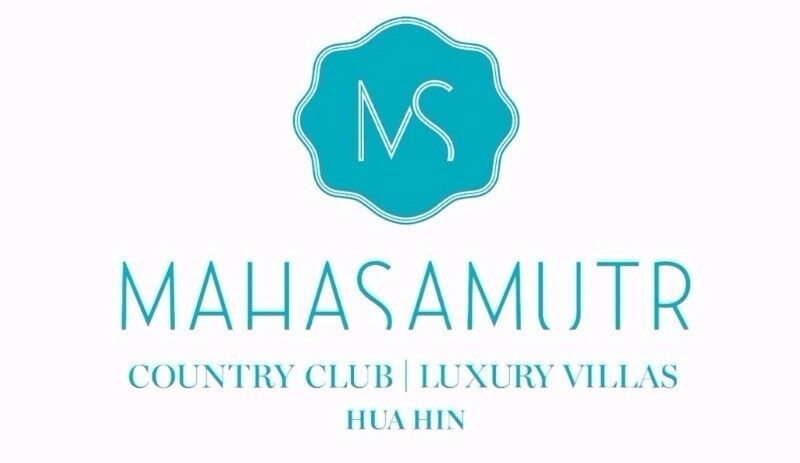 MahaSamutr Masters - MahaSamutr recently sponsored the MENA Golf Tour’s MahaSamutr Masters, held at Banyan Golf Club on May 15, 2016. Mr. James Lithiby, Mr. Michael Sagild, and Mr. Marvee Simaroj, 3 winners of the PRO-AM competition and also MahaSamutr members had the chance to play at the DEAN & DELUCA Invitational PRO-AM in Fort Worth, Texas, USA on May 25, 2016. DEAN & DELUCA has reached an agreement with the PGA Tour, making the gourmet food and beverage brand the title sponsor of the six-year tournament which runs through 2021 now named the ‘DEAN & DELUCA Invitational’. 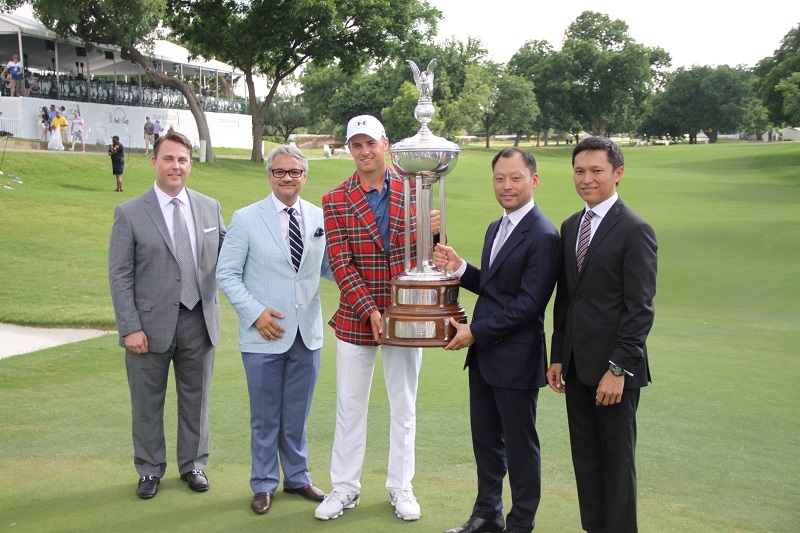 The 2016 tournament was held during the week of 23rd – 29th May 2016 at the Colonial Country Club in Fort Worth, Texas. Sorapoj Techakraisri, PACE CEO, awards prize to Jordan Spieth, winner of the US GOLF PGA Tournament 2016 “DEAN & DELUCA Invitational” at Colonial Club, Fort Worth, Texas. DEAN & DELUCA has recently entered into a 50/50 joint venture with its Japanese licensed partner to rollout DEAN & DELUCA cafés in Japan, with plans for 100 new cafés within 5 years. The latest DEAN & DELUCA Bangkok is opening this week at The Crystal! This 6th branch in Bangkok will be an everyday dining destination with an incredible brunch including an excellent drinks menu. The new branch will provide a memorable experience with every visit, including our amazing showcase of coffee and food, all in a theatre like setting with friendly service. Once again, thank you for your interest, and your decision to purchase or invest with us. If you have any questions or comments about your property or would like to find out more about PACE, please do not hesitate to contact our team.